I don’t know about you, but I’m always looking for good Disney deals! Well, I found one yesterday and had to share! 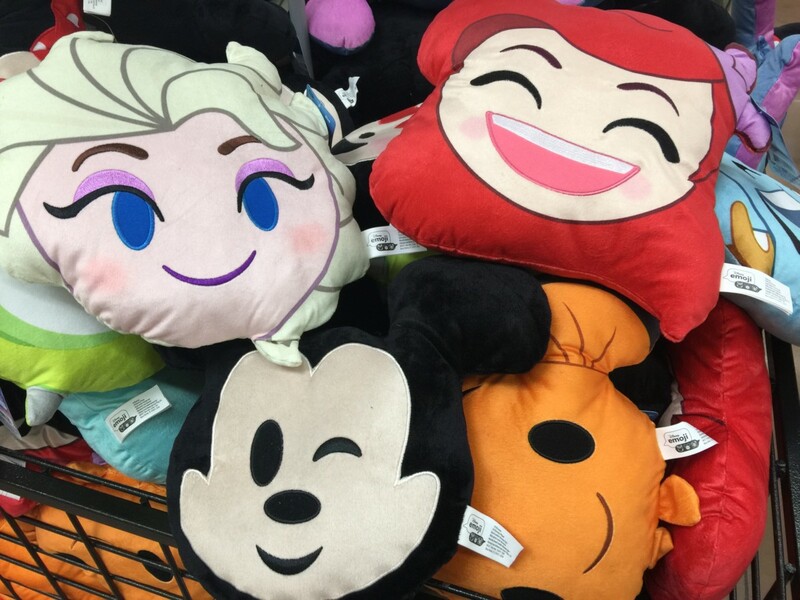 Walmart has adorable Disney emoji pillows for only $4.97! They are so cute, and come in a variety of characters such as Mickey, Minnie, Ariel, Elsa, Nemo, Monsters Inc and more! 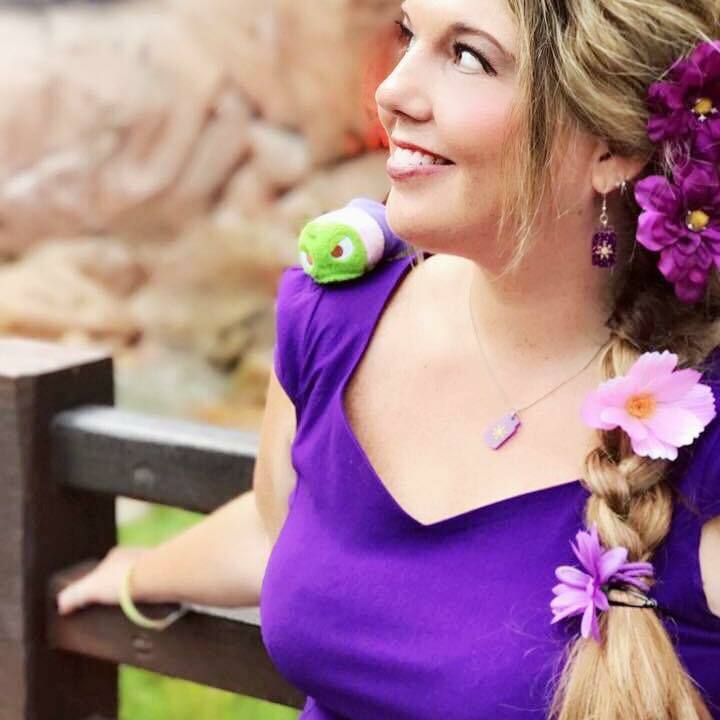 Stay tuned to TMSM for more fun Disney finds as we see them! Thanks and happy shopping!